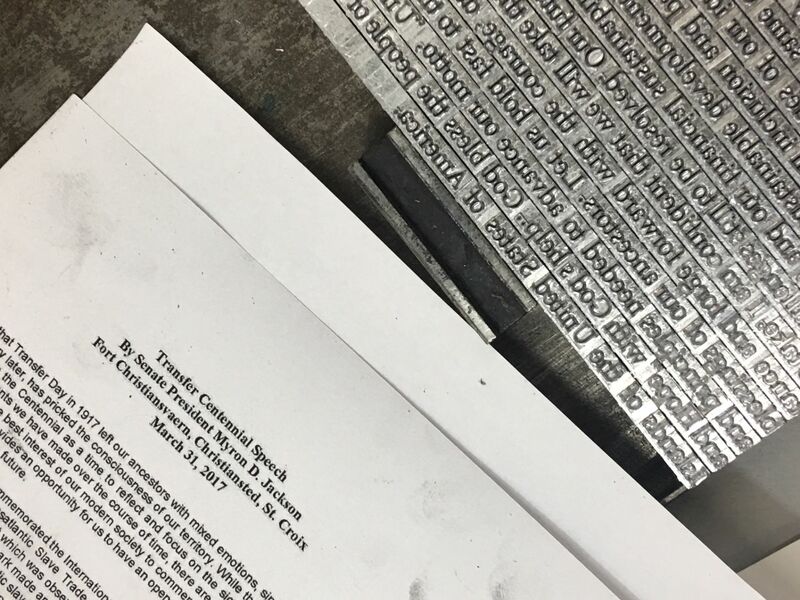 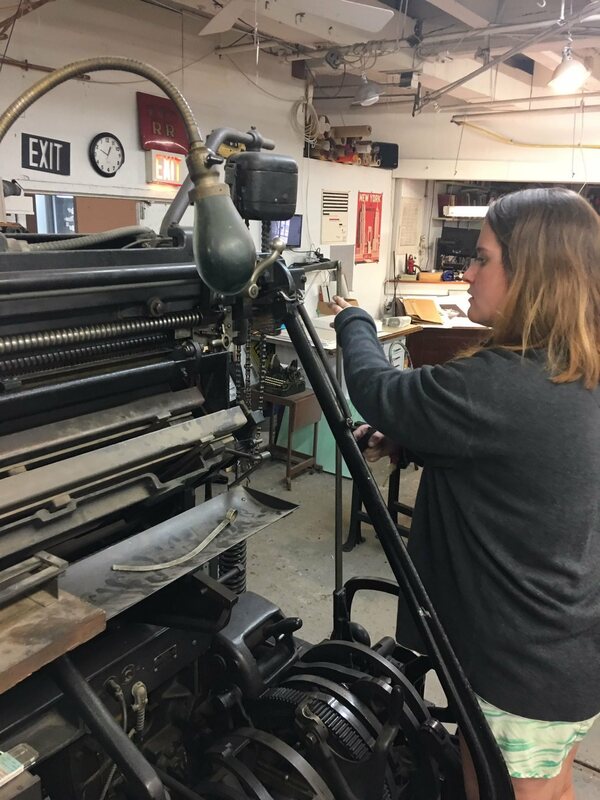 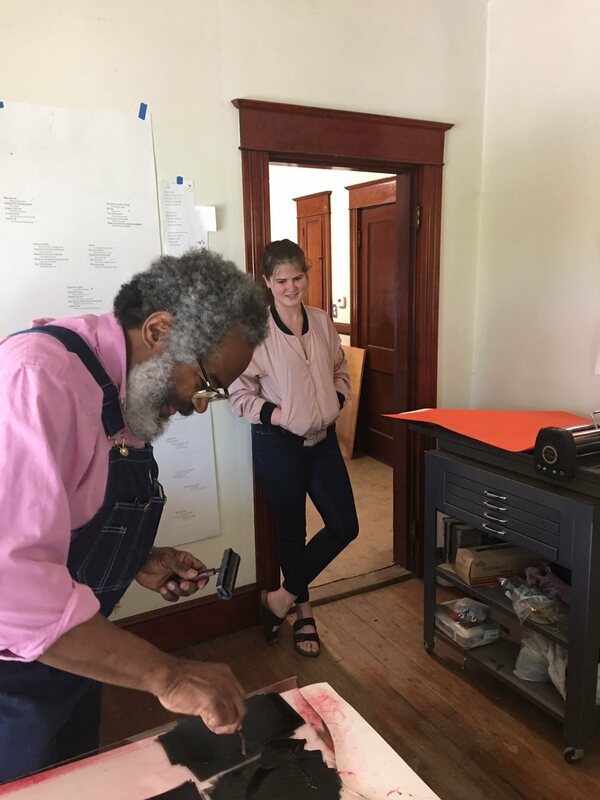 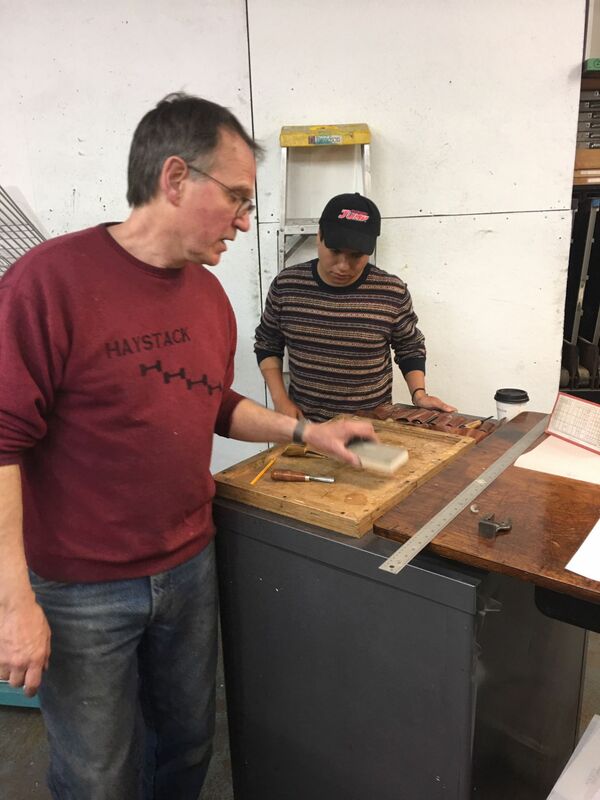 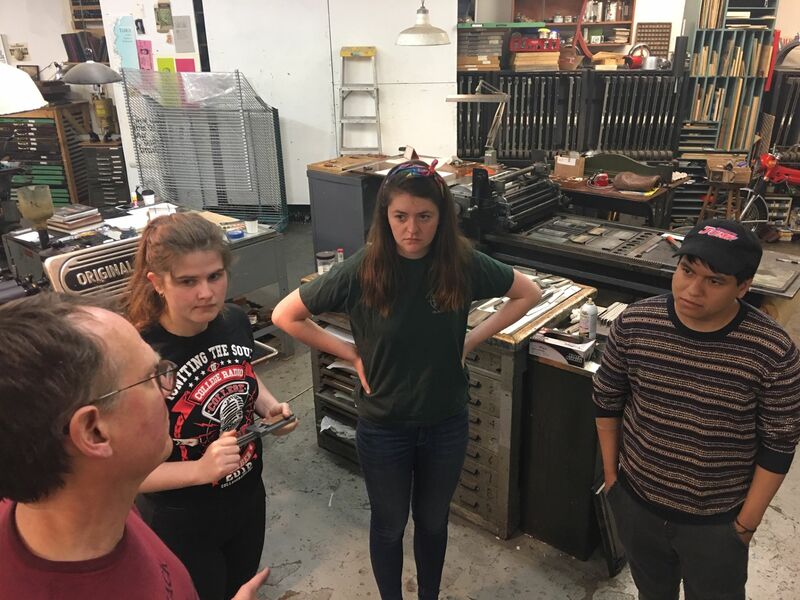 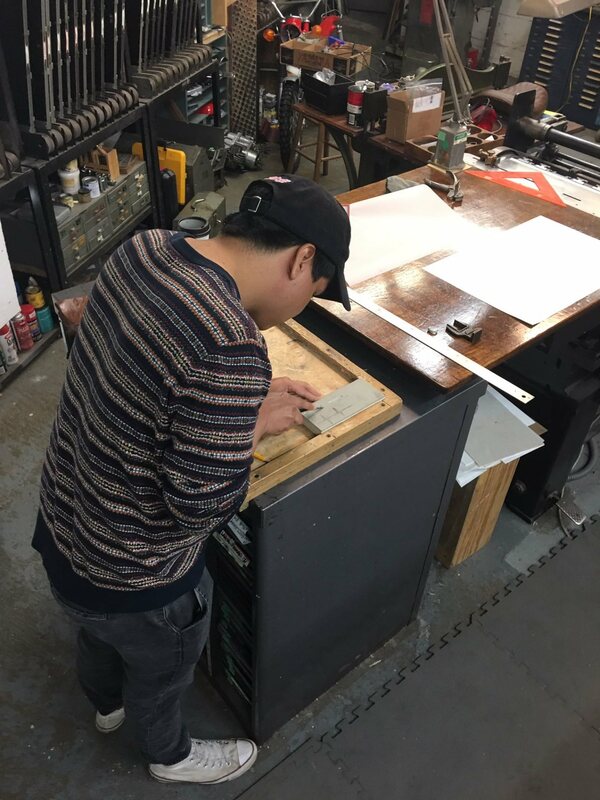 Broad/Turns: Print, Protest, Performance: Students Worked with Noted Printmakers and Curated a Show in Portland, Maine. 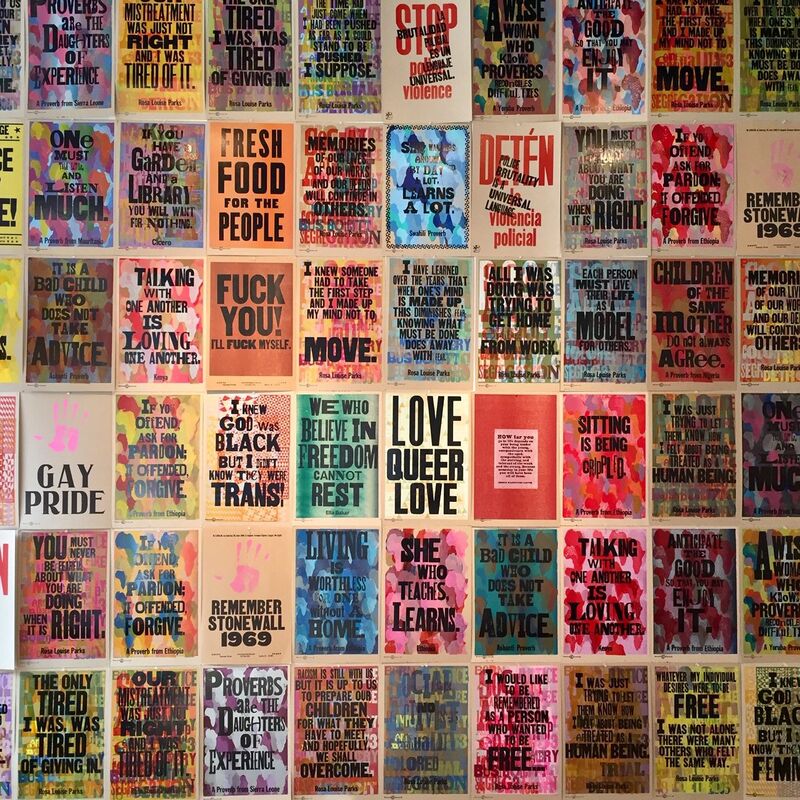 This short-term course explored art and social protest in the context of U.S. history. 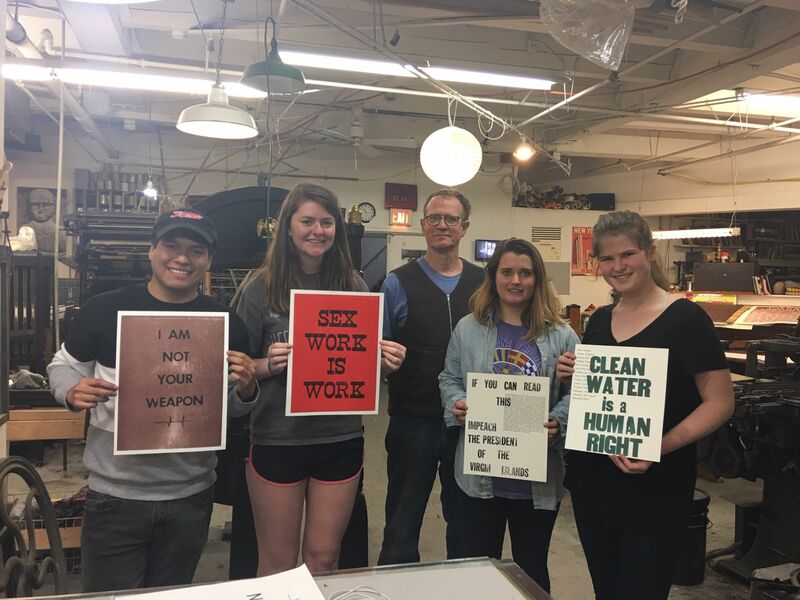 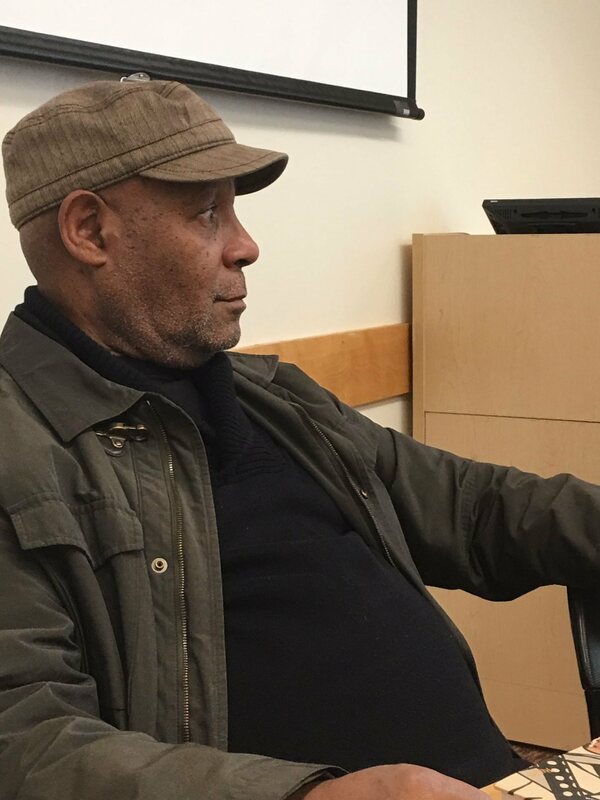 Grounded in cultural theory of Benjamin and Fanon, who articulated the power of the arts to produce revolutions, the course specifically engaged in American cultural politics through the production and dissemination of political posters. 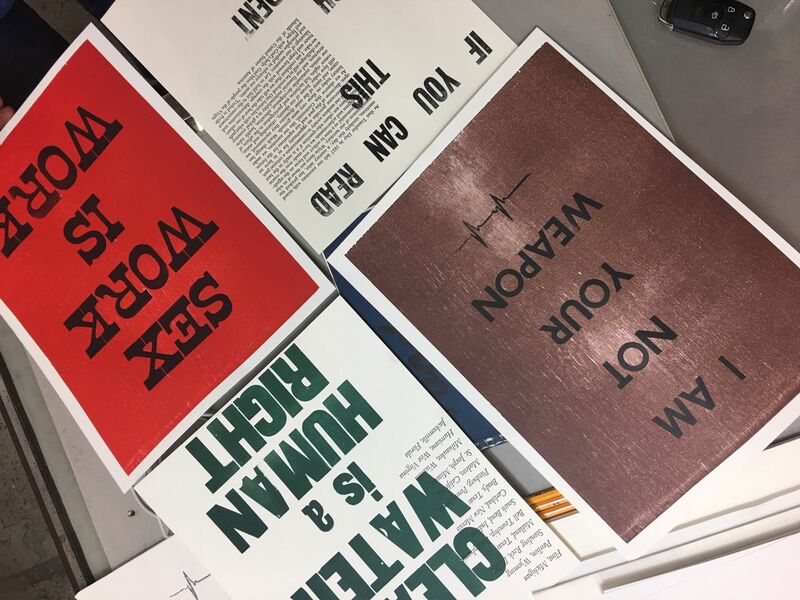 Students examined the poster (broadside) from multiple rhetorical dimensions and interrogate the proliferation of the printed political broadside and contemporary movements between analog and digital media (Instagram, Facebook, Twitter, blogs) and platforms. 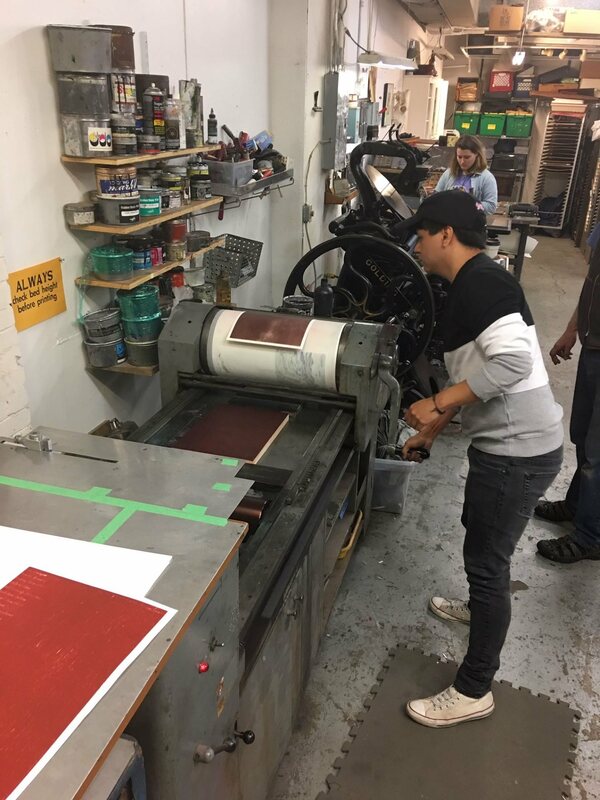 They considered the utilitarian status of the printed poster with the immediacy of digital social platforms. 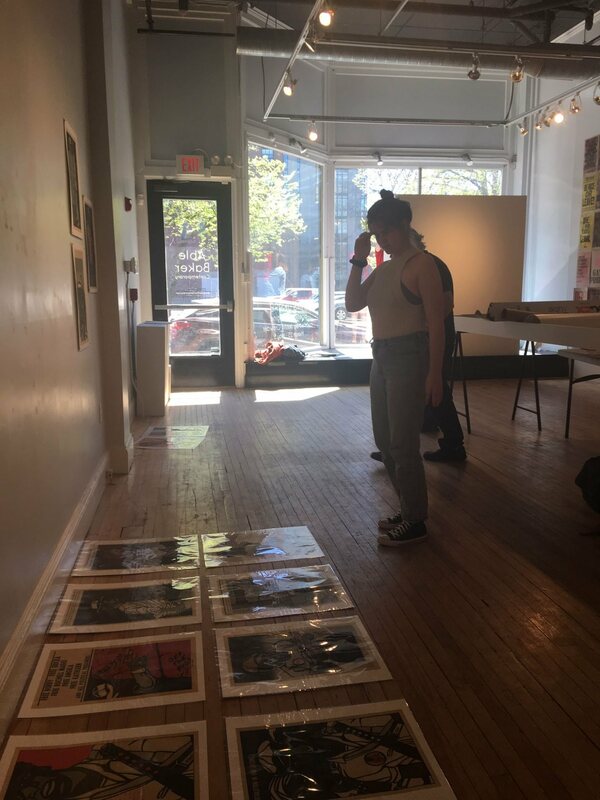 They worked with noted artisits/printmakers, Amos Kennedy, Jr. and Emory Douglas to make posters, and curate a show.